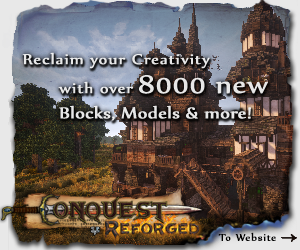 Resource pack included in download link! This is my recreation of the Legend of Zelda: A Link to the Past. I've created almost all of the map but only about 15% of the story is playable right now. This map is 100% playable on vanilla Minecraft, no mods needed! This is a very WIP. There still are many bugs that I need to work out and make sure you use my resource pack that I have included with the world save or many features will not work well. If you find any errors / bugs, please share them with me so I can fix them up. Enjoy! 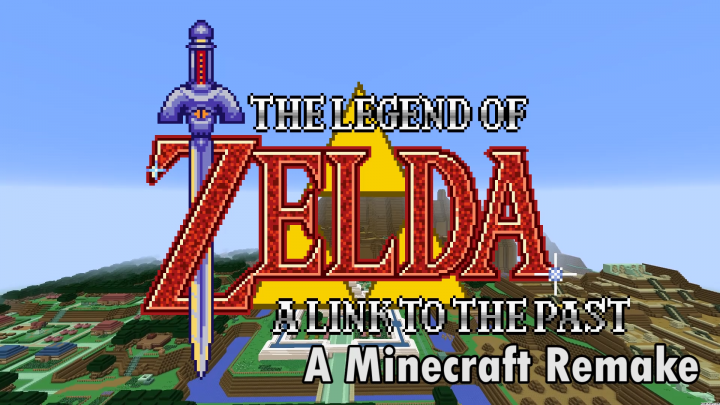 This map is great I might use the texture pack for a custom zelda map some time in the future and if I do I will credit you. BTW you should make an Earth Bound map! Hope you get working on making more of the game inside of the map! Hey, great work so far. I am currently working on a map that plays after A Link to the past and still need a resource pack. If i give you credit, could i use yours? Yes that would be perfectly fine, thanks for asking! Illumafire, I would love to get your feedback on our Zelda Coaster Music Video project. It would be great to have you stop by the server. Also if you are looking for help with this project, perhaps I can help. I am pretty good with commands and redstone and have also created a few plugins. Perhaps if I helped you with your project, you would be willing to help us with ours. Whenever any type of Wood (Not wood planks) is placed horizontally, the textures are missing (only black and purple squares can be seen). But when any type Wood is placed vertically, it works fine.... Do you have any idea why? Can you fix it? while I was in the dungen with Zelda, nothing would happen. The blindness and nightness effect wouldn't go away and it wouldn't get any brighter. I tried a lot of things.. Putting it in th eoffhand, clicking stuff.. on my head... nothing seemed to work. I had to put my brightness to max and manually remove the effects to get past that section. Sorry I made the lamp but I haven't done anything with it yet. I have a cool idea for it but that will be for another update. Sorry! Running a testfor that checks if its in the offhand could be useful. Press F and you would get nightvision or something like that. If you need the command for that im using the command i can get it and give it to ya. Im using a similar setuo in my multichoice rpg map. I loooooove the texture pack. Do you plan to update the texturepack to 1.10 or 1.11? What version of minecraft do we need to play it on? Since 1.10 an 1.11 as broken some older maps. Thanks! I actually just went through my map yesterday on the latest Minecraft update and fixed a bunch of stuff so it's 1.11 compatible now. Some people were having issues with that. Lol. ya, amazingly a lot of minecrafters still don't know how to change the MC version in there launcher. Its very easy. But most dont know how to do it. I'm having a lot of fun exploring on the map. Its a cool 3-D version of the orginal Zelda. 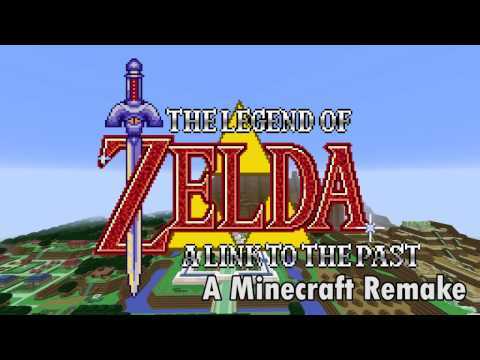 It is an awesome map, at one point I fell into water because a barrier was not there, so I had to use creative mode to get out, and when I got the Zelda npc and left and re entered the castle through the front, my game crashed ( I do not blame the crashing on the map ). Other than that, the map is amazing and I really enjoy it. No final rating until I complete the map though. Yeah I noticed that and I'm still not sure why Zelda stops teleporting to you after dying. I'm still looking into that. Thanks for the info! I'll look into putting more barrier blocks by the water. I don't believe the text can be resized but if you change the size of your GUI, that will do the trick. It should be working now, sorry for the delay! Dangit, the link appears to be down/gone.. I took it down while I updated the map to work with the newest Minecraft update. The download should be working again. Cool, thx for the heads up.